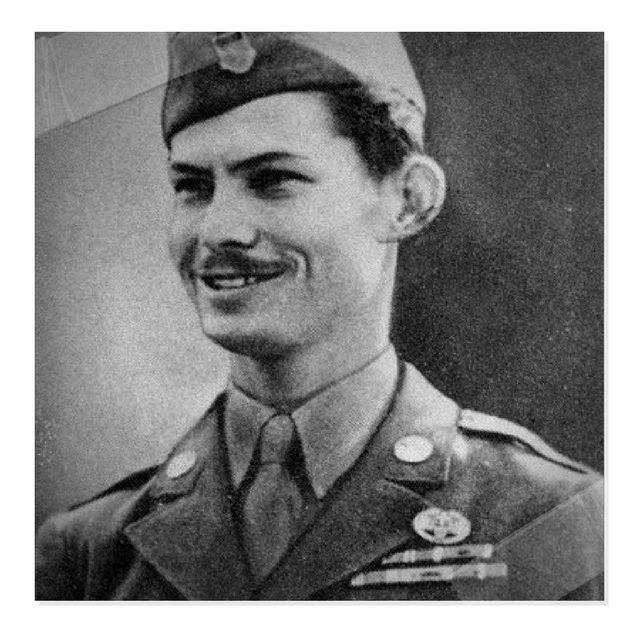 Desmond Doss, a Seventh-day Adventist, was able to find success and exhibit heroism on the battlefield as a military medic while simultaneously refusing to carry a weapon or kill anyone — personal pledges predicated upon his religious convictions. After enlisting in 1942, Doss felt working as a medic would allow him to live out his principles, specifically the Sixth Commandment banning killing others and the Fourth Commandment imploring him to honor the Sabbath; he saw healing people on that day as permissible, believing that “Christ healed on the Sabbath,” as The New York Times wrote in his obituary. 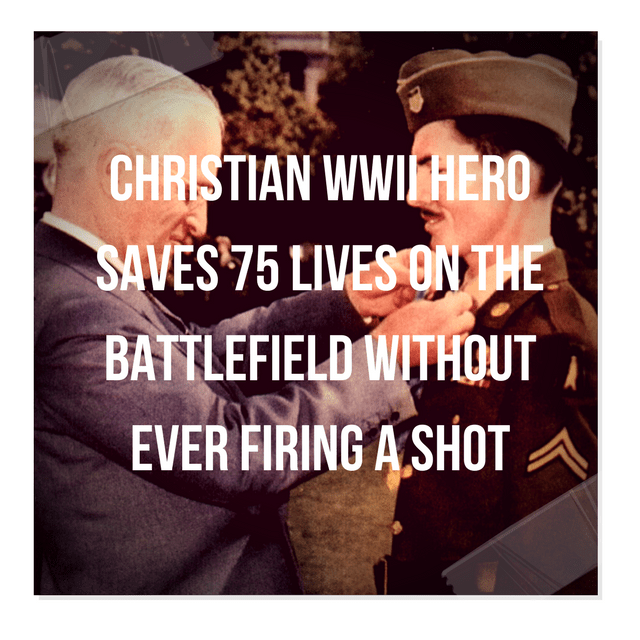 On Hollywood telling his story…..
Mel Gibson’s “Hacksaw Ridge” renewed interest in renowned World War II war hero Desmond Doss, a man credited with saving the lives of at least 75 soldiers.